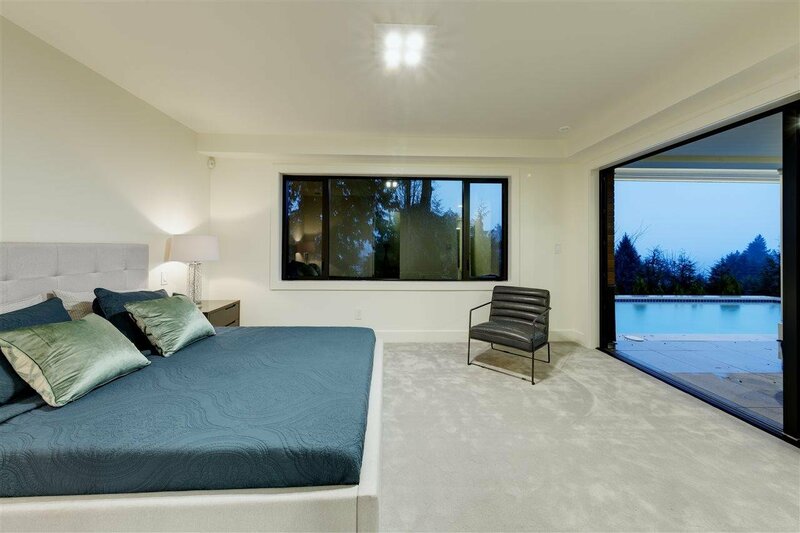 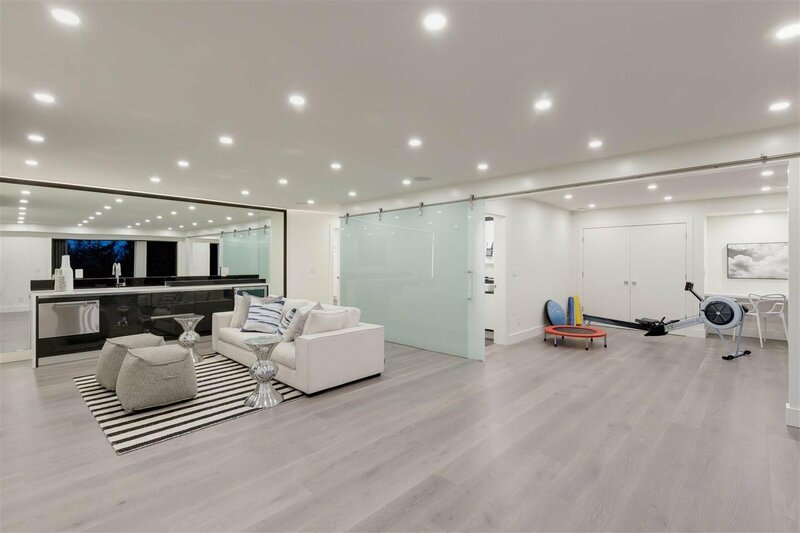 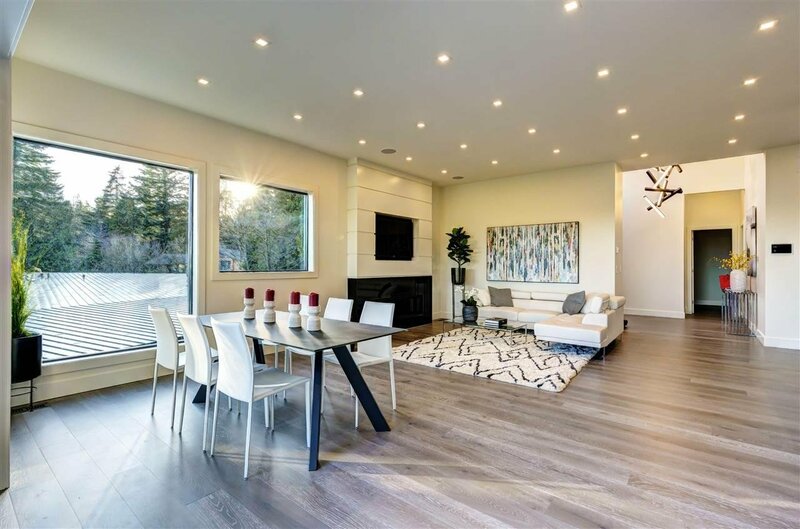 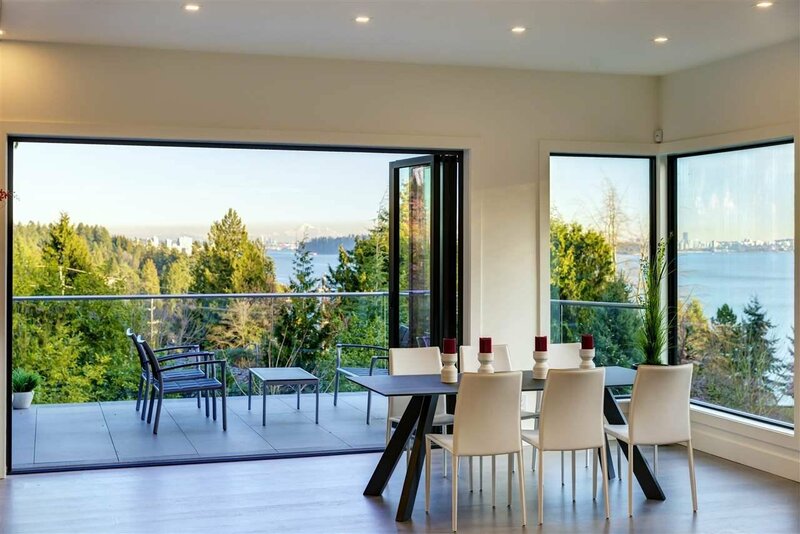 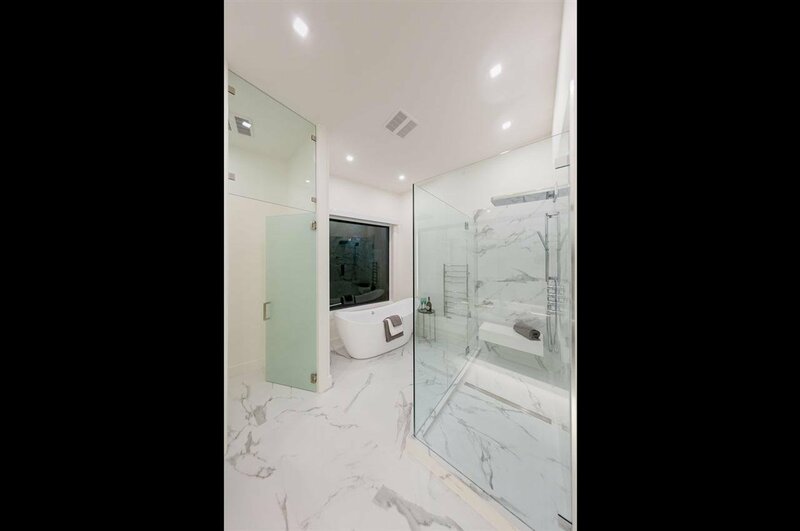 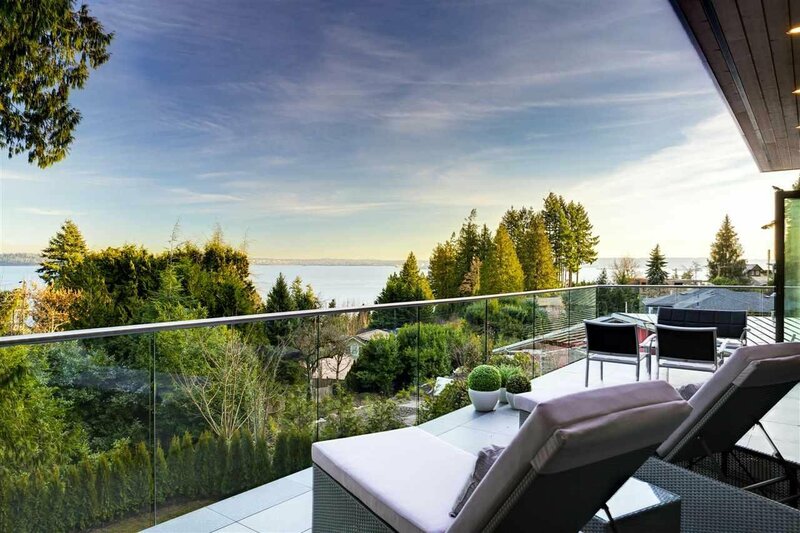 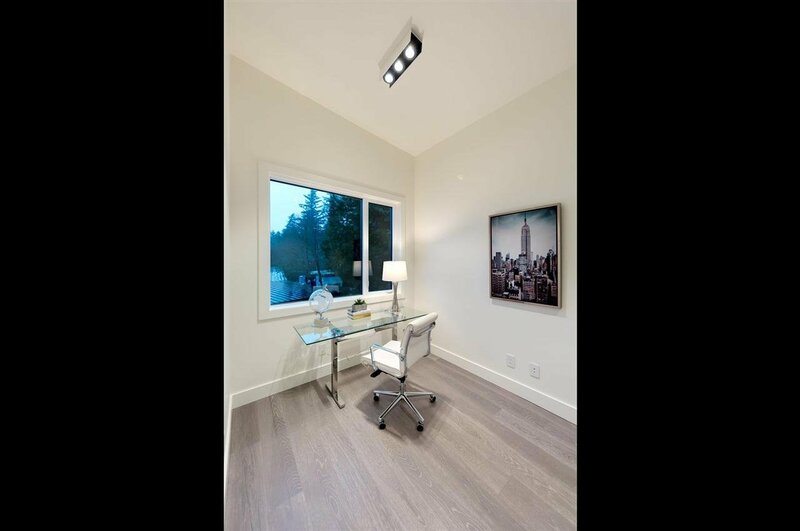 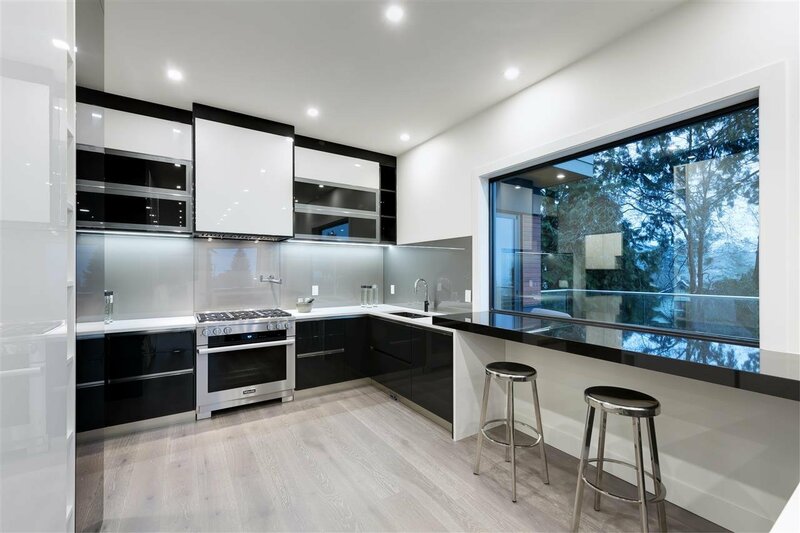 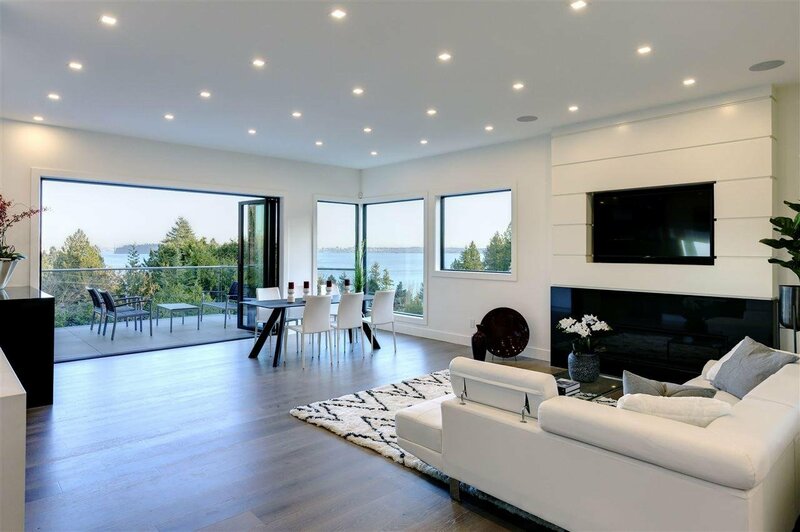 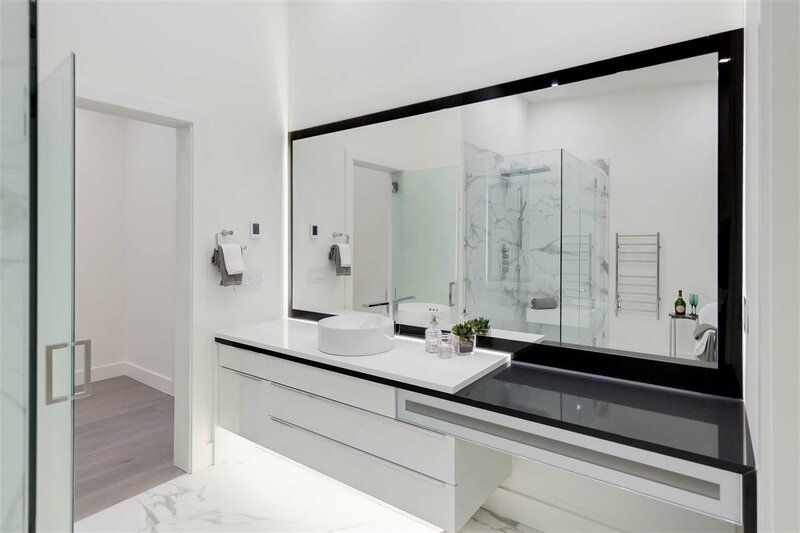 460 Hillcrest Street, West Vancouver - 6 beds, 8 baths - For Sale | Teresa De Cotiis - Behroyan and Associates Real Estate Services Ltd. 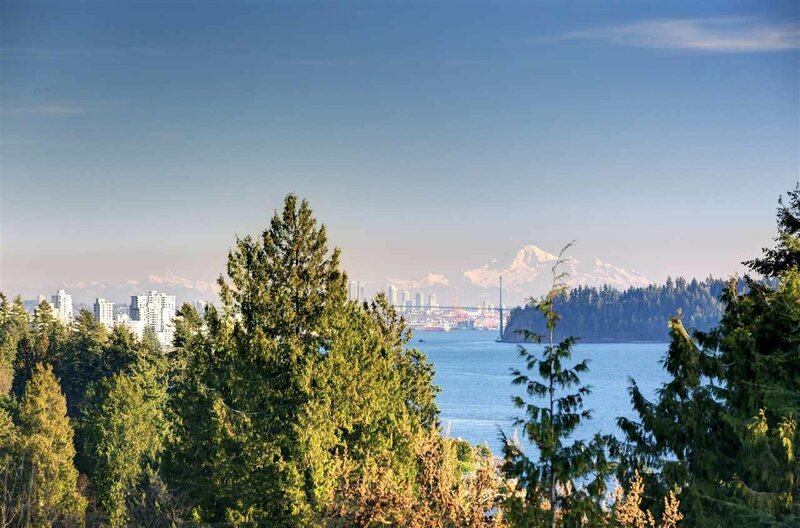 Spectacular 6 bedroom, 8 bathroom Control4 Smart home with stunning City, Water, Island Views & West Vancouver coastline in the sought after West Bay/Westmount School area w/private pool, lawns & garden. 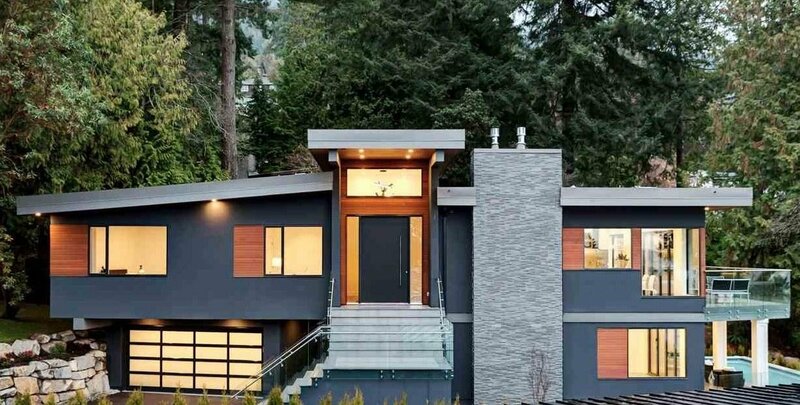 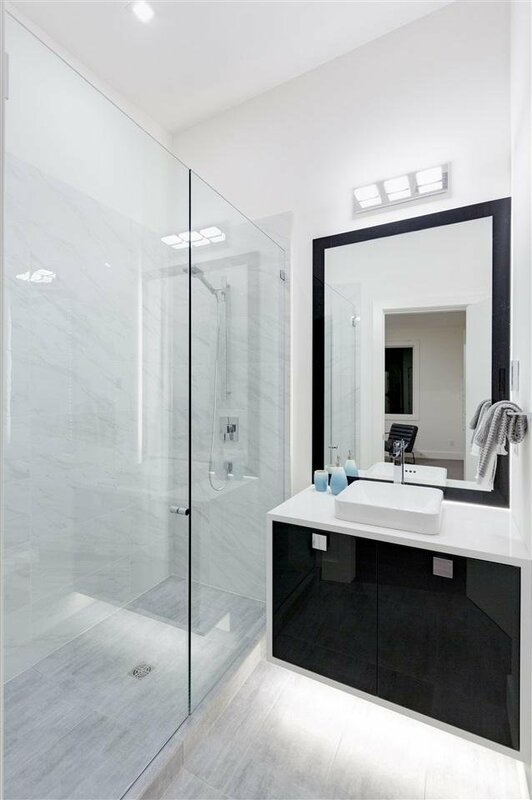 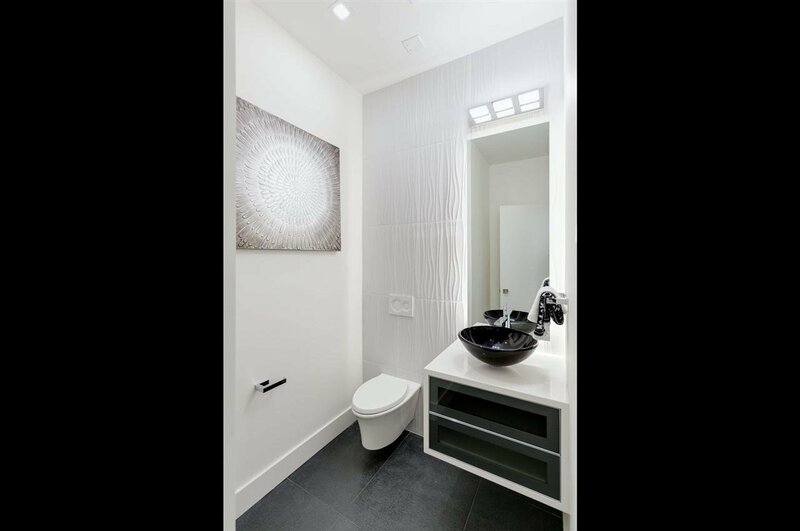 Contemporary design by Bradbury Architecture & Lotos Construction with extreme attention to detail. 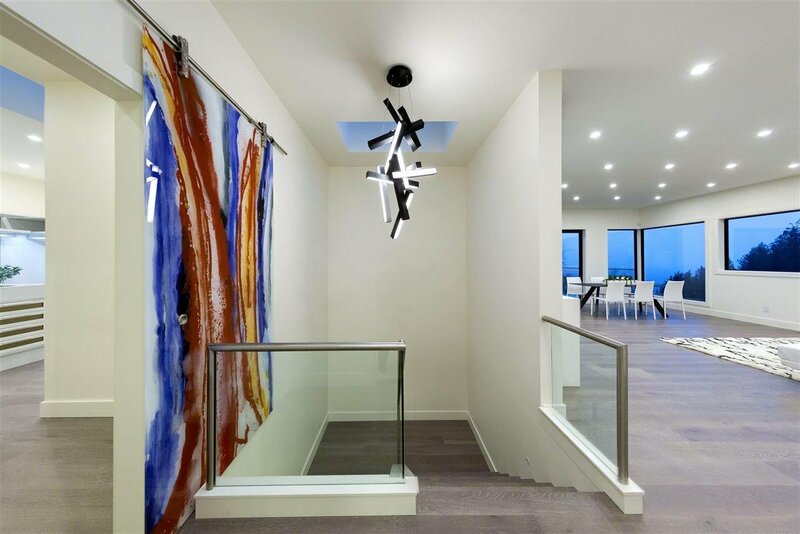 Main Great Room concept features Views, soaring ceilings & NanaWalls of glass. 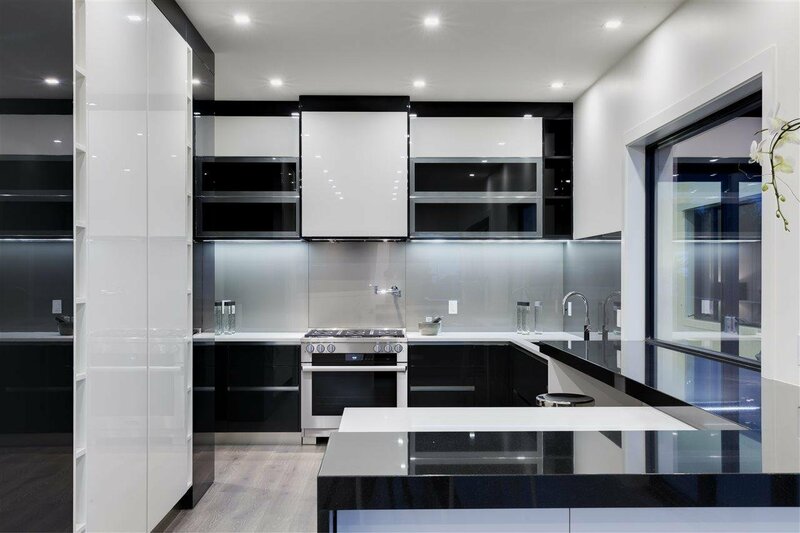 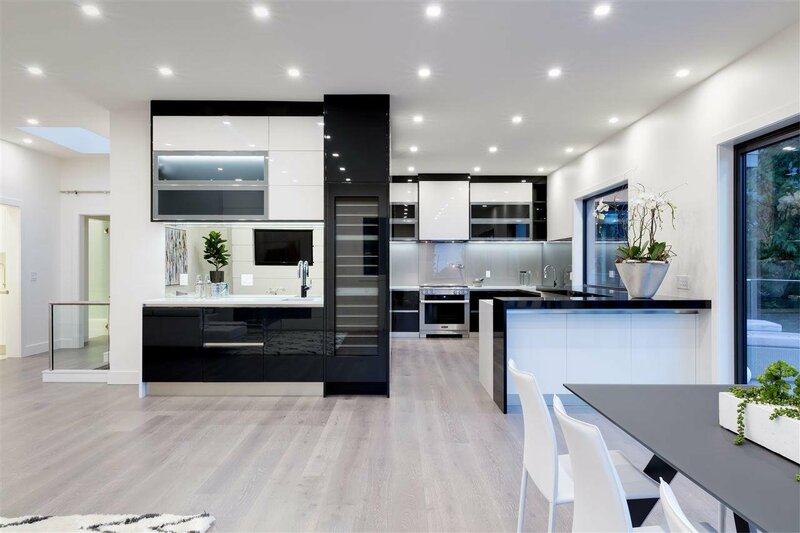 The Gorgeous chefs dream kitchen w/sleek high end cabinetry by EuroHouse featuring technology on a large scale with Miele appliances throughout including separate butler's pantry & wine bar. 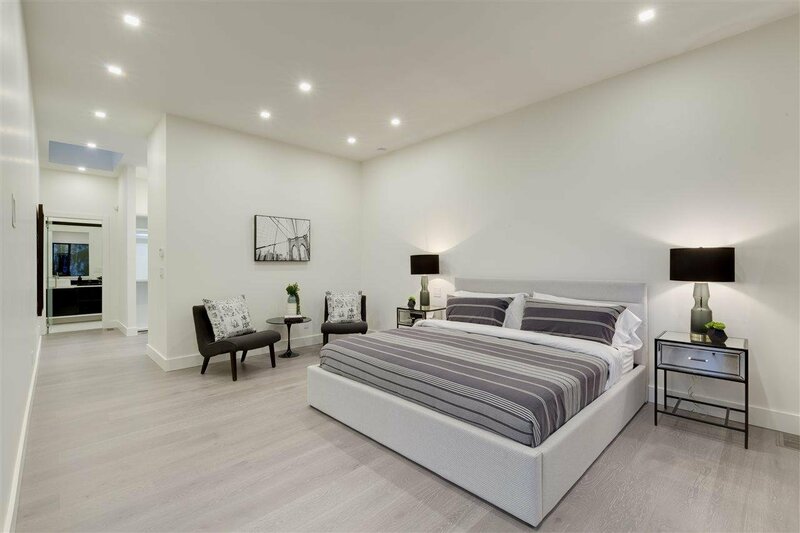 Master suite with 2 luxurious ensuites & walk in closet/dressing room. 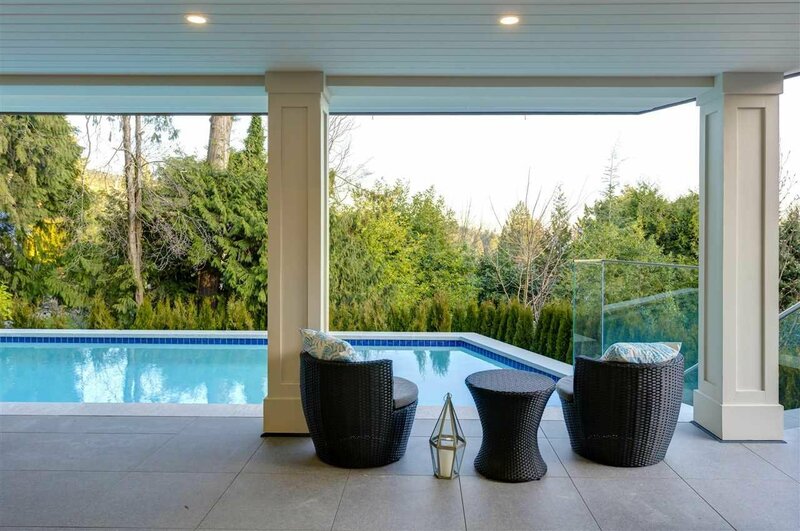 Separate children's wing w/2 ensuite bedrooms.Lower Level: 2 ensuited bedrooms, Rec-Room w/bar, gym/bedrm w/steam shower open out to covered patio & pool.